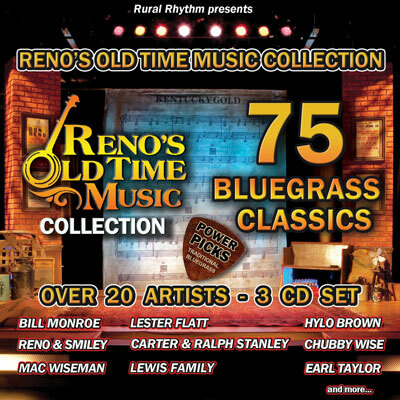 THE LEADER IN CLASSIC BLUEGRASS COLLECTIONS ! 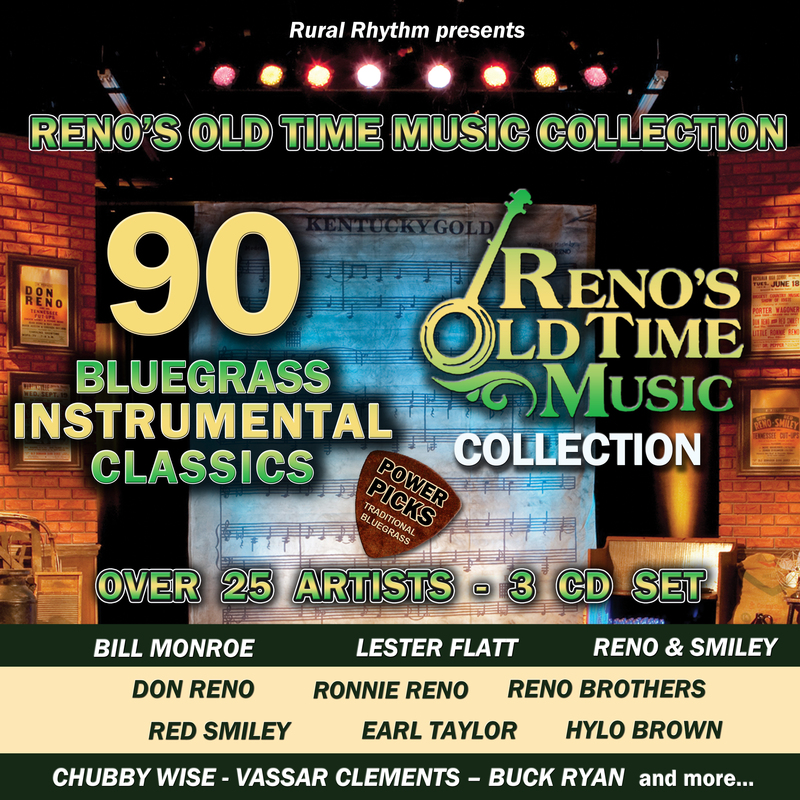 Continuing with Rural Rhythm’s highly successful POWER PICKS – COLLECECTION Series comes a new 3 CD Set of Reno’s Old Time Music Collection that includes 90 Bluegrass Instrumental Classics performed by many legends and pioneers of the genre during the hay-day of Bluegrass in the 60’s & 70’s. 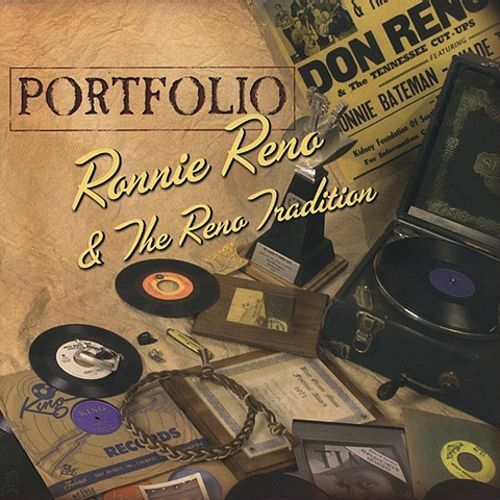 Artists in this collection include; Bill Monroe, Lester Flatt, Reno & Smiley, Reno & Harrell, Hylo Brown, Earl Taylor, Red Smiley, Chubby Wise, Vassar Clements, Buck Ryan and more. 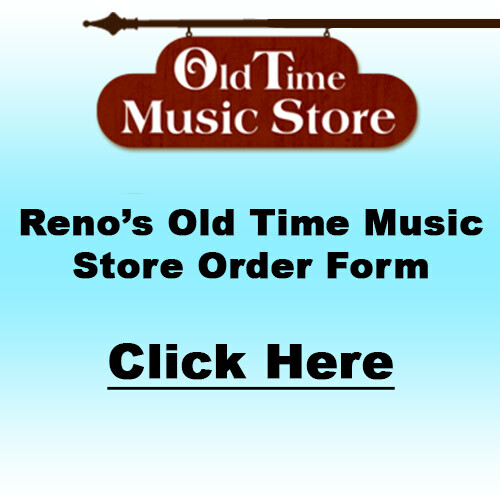 RENO’S OLD TIME MUSIC COLLECTION captures 90 Bluegrass Classic Instrumentals performed by many legends and pioneers of the genre during the hey-day of Bluegrass in the 60’s & 70’s. 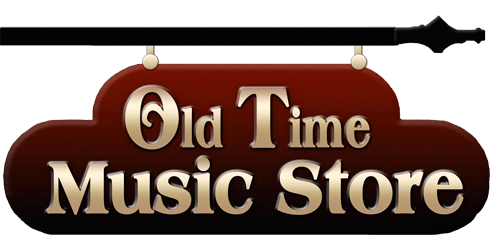 This 90 song collection combines a fine mix of mountain standards with some of the best loved songs in any music while featuring some of the most popular songs from back in the day. 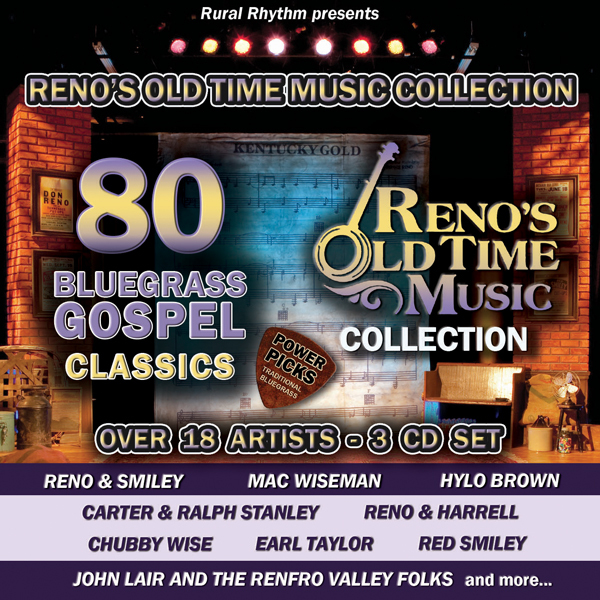 This collection is a wonderful way to experience the talents of the best musicians that has contributed in many ways to the traditional Bluegrass sound that was created back in the mid 40’s. 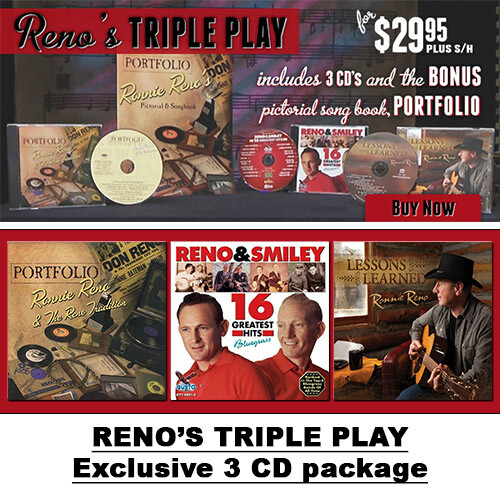 Many of the performers on this 3 CD set have dedicated their lives to creating true Bluegrass pickin’ and preserving this acoustic roots sound that has kept growing in popularity for over 60 years. 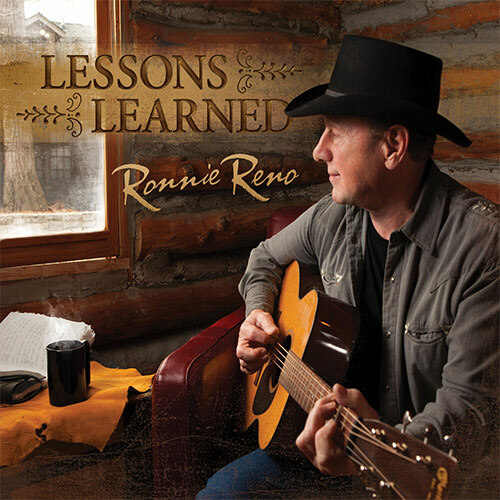 It’s important that we keep the legacy of American roots and True Country music alive for future generations to come!